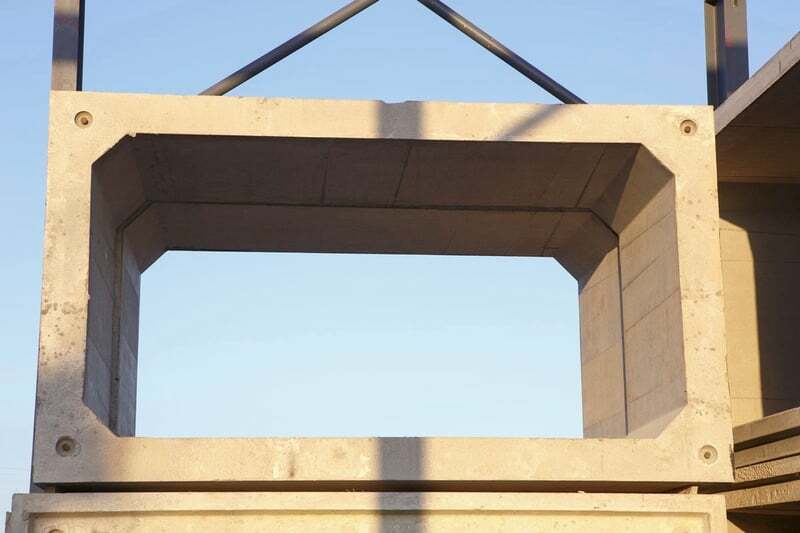 Croom Concrete’s high-quality precast concrete box culvert range is the ideal solution for most forms of road underpass for a vast range of applications, from cattle transport to drainage. We are proud to offer an extensive range. 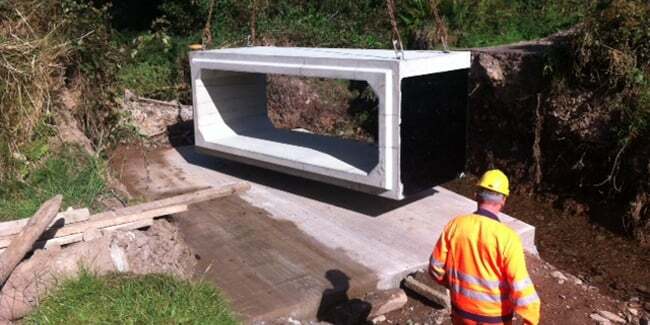 Each concrete box culvert we offer is extremely quick and easy to install. This reduces the labour costs involved, and minimises disruption to road users. Specially designed to withstand the pressure from heavy loads passing above. Concrete box culverts are not vulnerable to corrosion. They have a long-term service life due to sturdy, high-quality construction. Cost effective and reduces future disruption for maintenance works. Custom inverts and channels are also available on request, and standard models come with flat inverts. 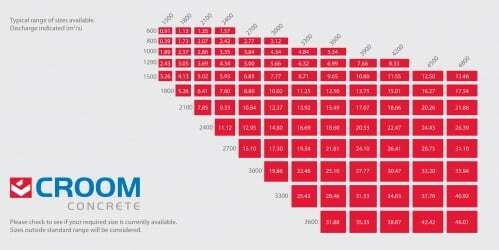 Currently our range encompasses widths of 1000-6000mm and heights of 1000-6000mm. Each culvert we manufacture is individually designed by our experienced design team. All our products fulfil the requirements of BS5400 and BD 31/87 so you can be sure they are made to the best possible standards. They are the quickest, easiest, and most cost-effective means of installing a road crossing or underpass. These can create new crossings, or replace older crossings such as bridges. They are particularly popular for creating agricultural crossings such as cattle underpasses. This greatly improves safety for both livestock and motorists. 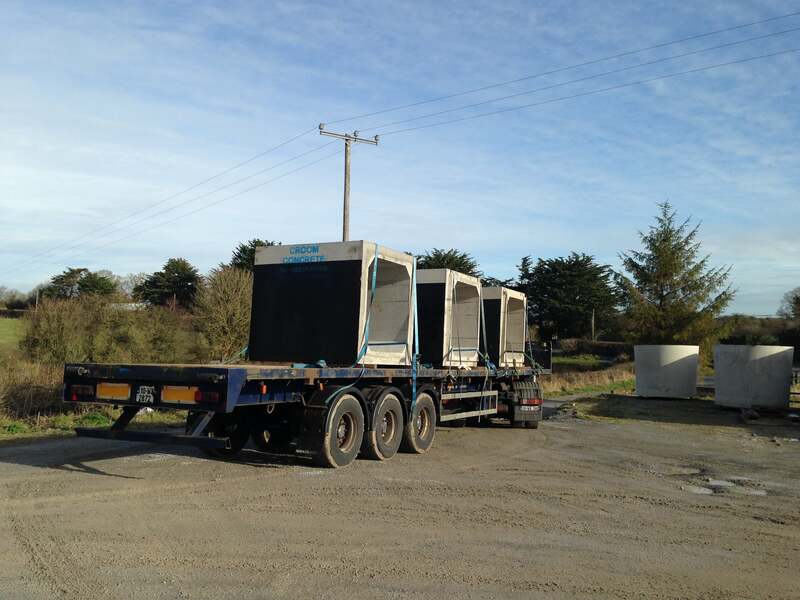 They can be used for pedestrian or vehicle underpasses, including for larger agricultural vehicles. Culverts are ideal for storing large volumes of storm water. 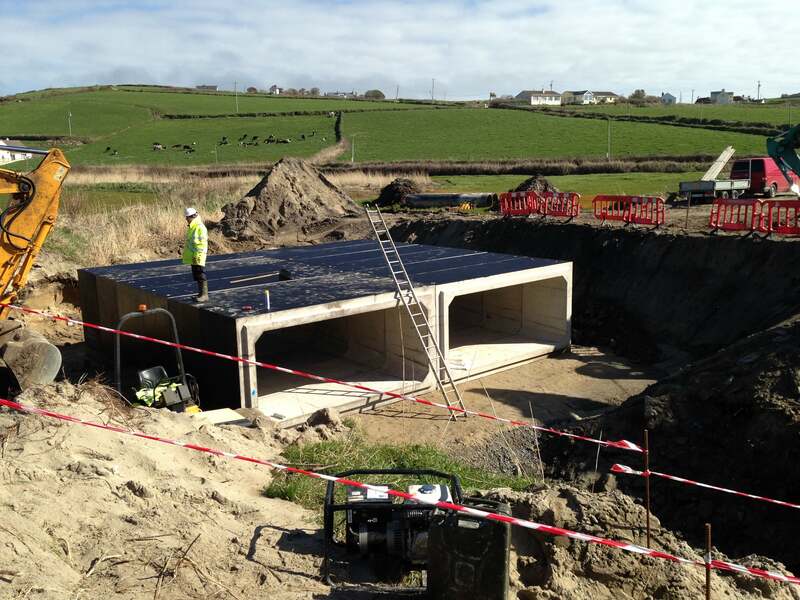 A single box culvert or a span of several will provide an economical and effective storage medium. These allow developers to achieve maximum benefit from the land. 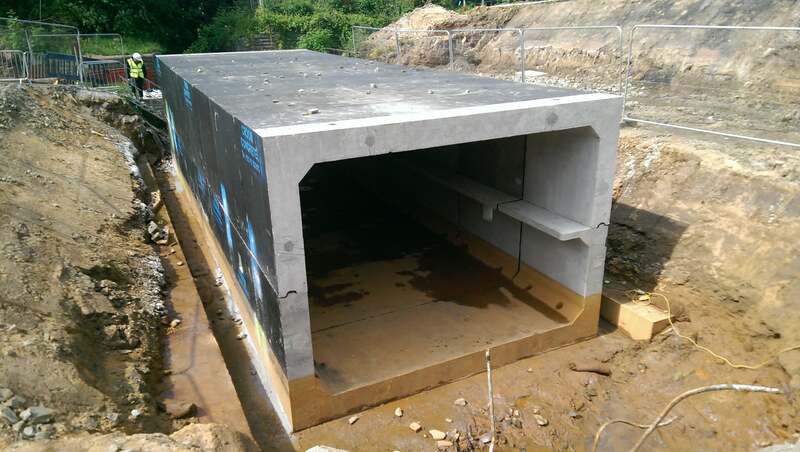 We have designed culverts to pass under structures, so they do not interfere with the use of space for buildings. Where it is necessary to provide a high capacity for heavy flow, culverts excel. Multiple lines can be easily laid down side-by-side, providing the capability to deal with any volume of fluid. 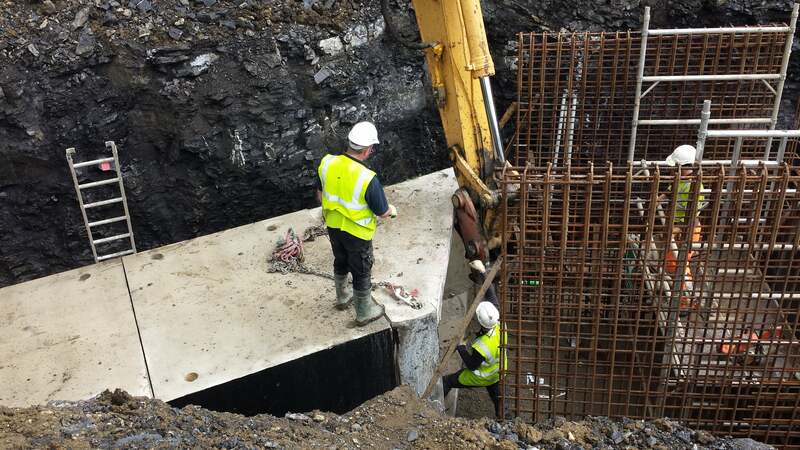 Unlike concrete pipes, a box culvert can be designed for as little as 200mm cover, while still providing excellent drainage and a high level of durability. This makes culverts far better where finished levels have tight constraints. Culverts are often used for underground service tunnels, escape tunnels and pedestrian subways. They are the fastest and simplest way to create a safe, strong underground passage. Culverts can also be used vertically to create access shafts. These are able to resist very high pressures, and are as strong and durable as any other culvert construction. We are also able to provide wing walls. These are sloped retaining walls which allow the surrounding soil to securely be kept at its full height. Like the culverts themselves, these are quick and easy to install. They are often used to form the entrance to culvert structures. They can be finished with your choice of our standard claddings. 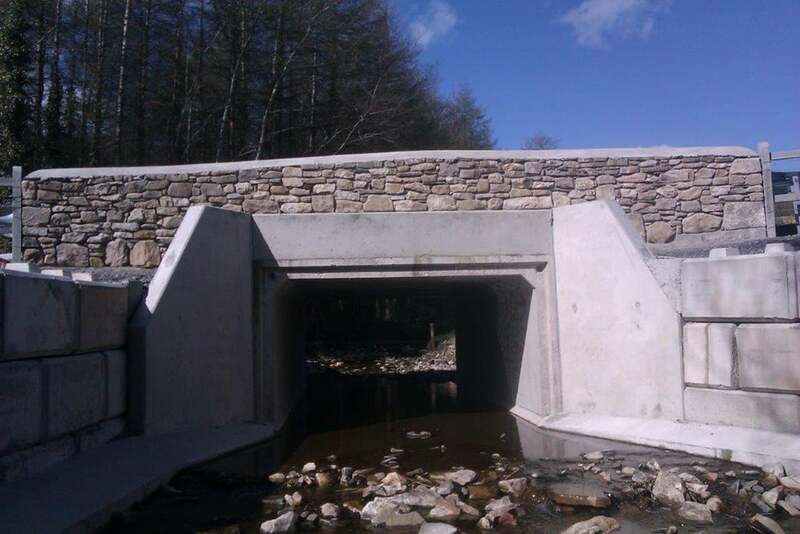 For a complete solution we would recommend finishing your culvert with a precast headwall. Headwalls allow for a faster reinstatement of the road as they can be installed and backfilled on the same day. They are also a better solution to retain soil and minimise erosion at the point of discharge. At Croom Concrete, we pride ourselves on providing excellent service, extensive support, and extremely high-quality products. 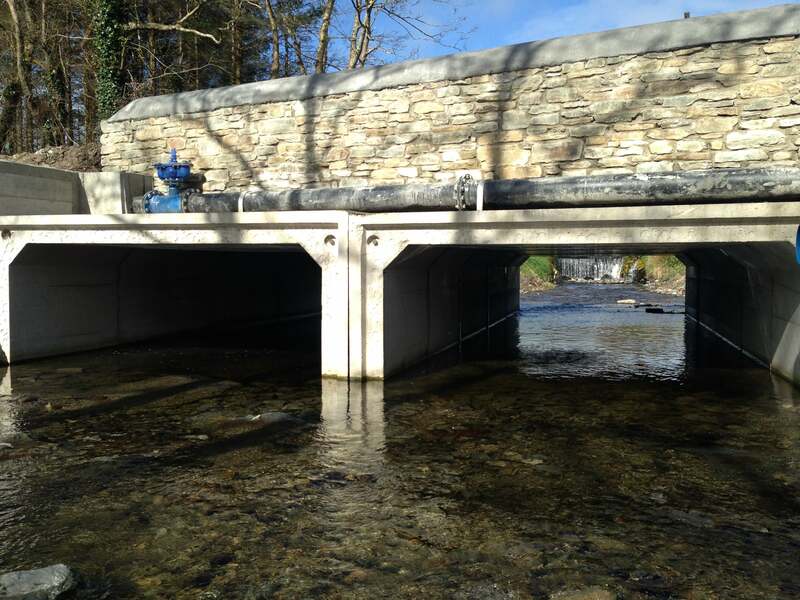 If you think culverts will be a good way to achieve the goals of your products, get in touch to discuss your bespoke solution.